Hyundai Motors New Zealand is the importer and distributor for Hyundai SeasAll Marine Engine in NZ, as well as Fiji, Vanuatu, New Caledonia, Samoa and Tonga. The Hyundai brand has grown so rapidly as a global automotive powerhouse, it’s easy to forget that we’re a local business. Hyundai New Zealand is 100% kiwi owned and each and every one of our Hyundai dealerships are 100% NZ operated. 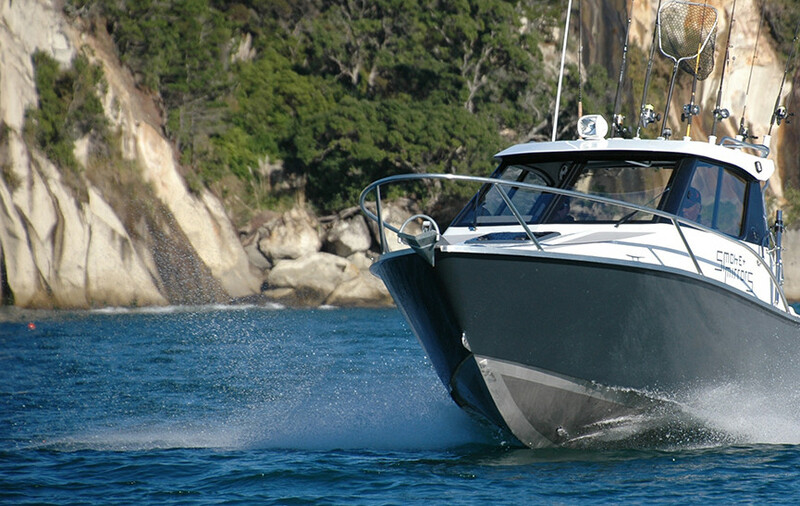 The ultimate mission of the marine engine is to ensure absolute safety and comfort levels for people on board. 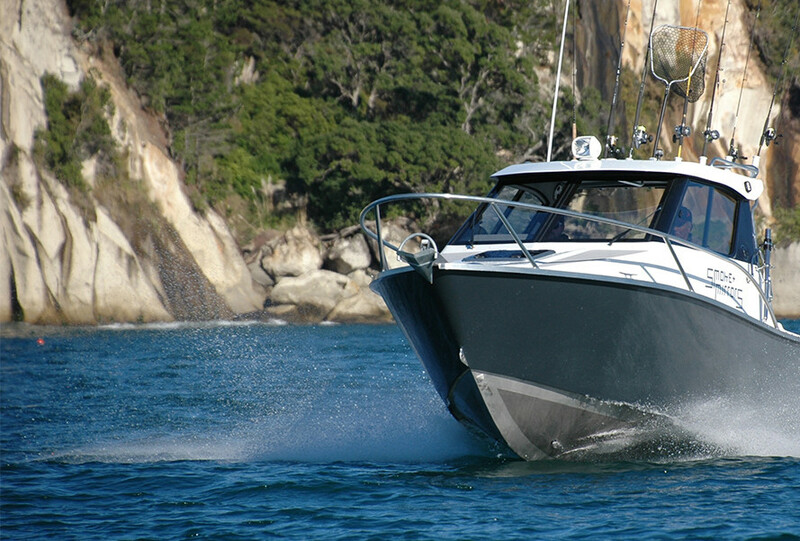 Check out our history of Hyundai Marine New Zealand and Hyundai SeasALL International. 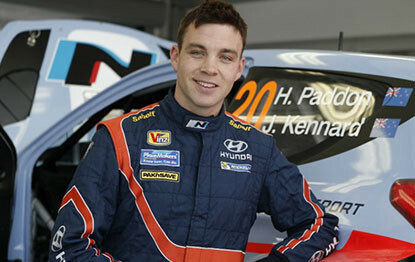 Keep up to date with news by signing up to Paddon's Pack below. Farming is New Zealand's success story and we need to celebrate that success, because what’s important to New Zealand is important to us all. 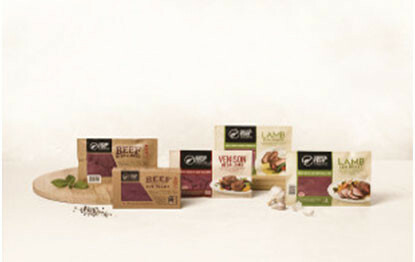 Enter our weekly competition and be in to win.